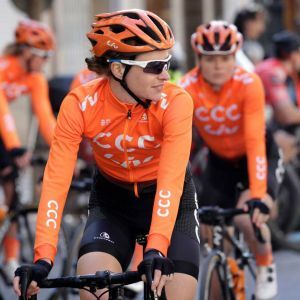 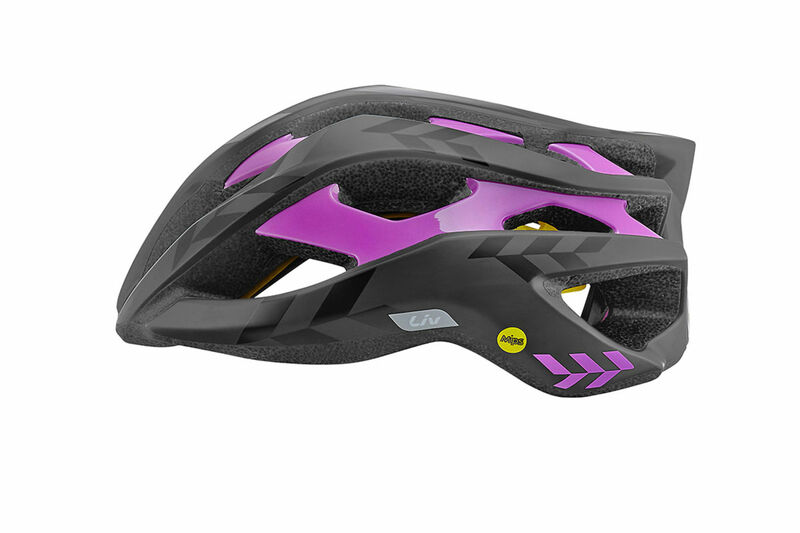 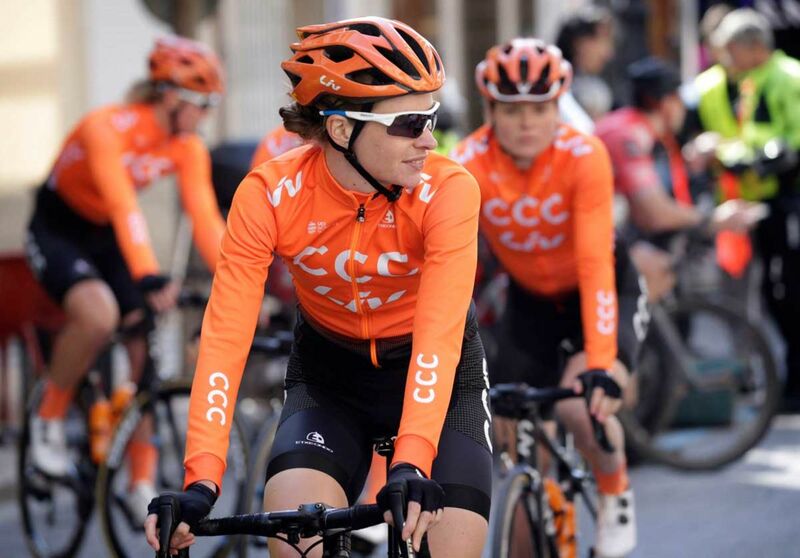 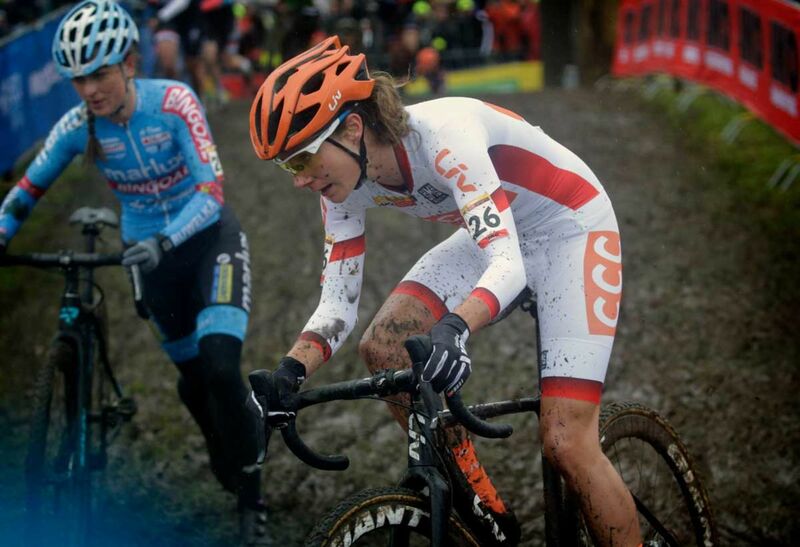 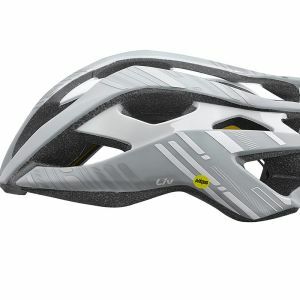 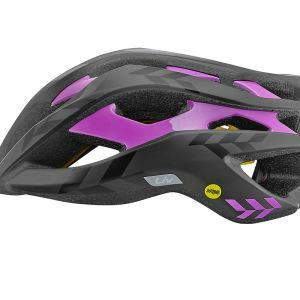 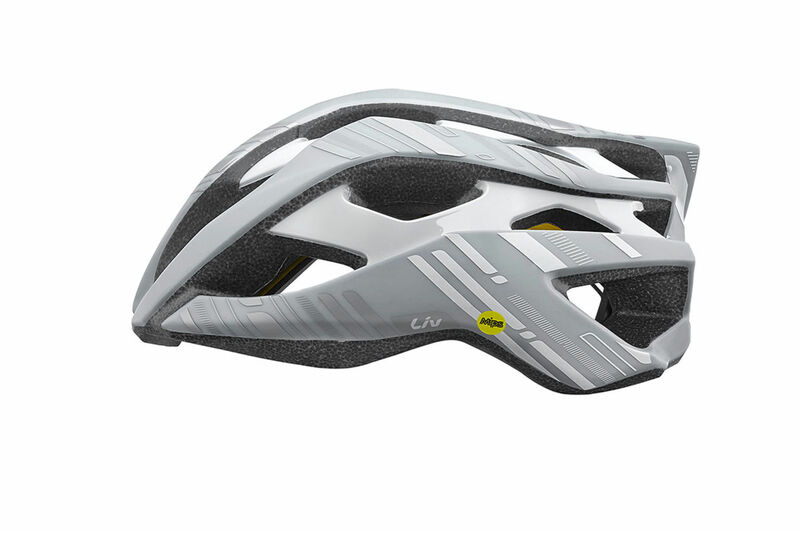 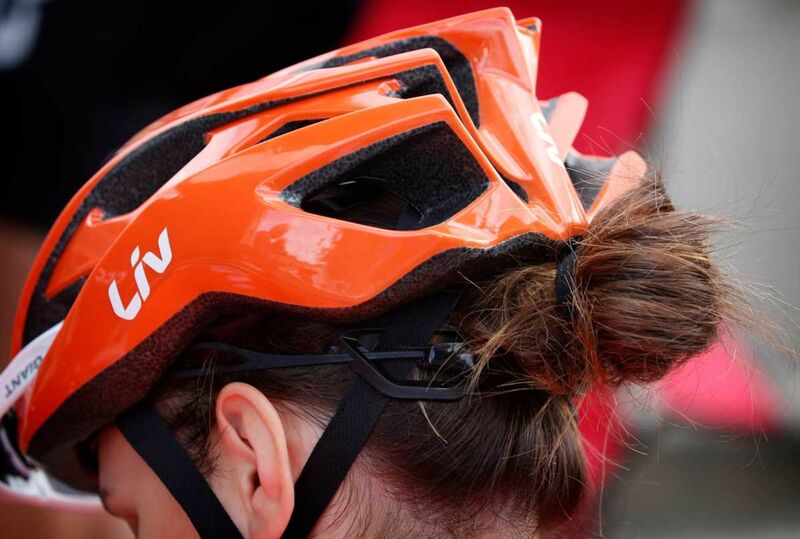 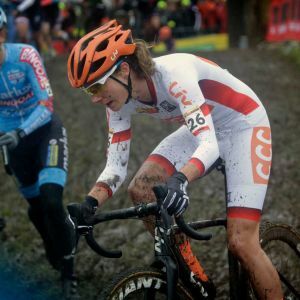 OFFERING COMFORTABLE, LIGHTWEIGHT PERFORMANCE, THE REV IS ONE OF THE OFFICIAL HELMETS FOR THE WOMEN OF CCC-LIV. 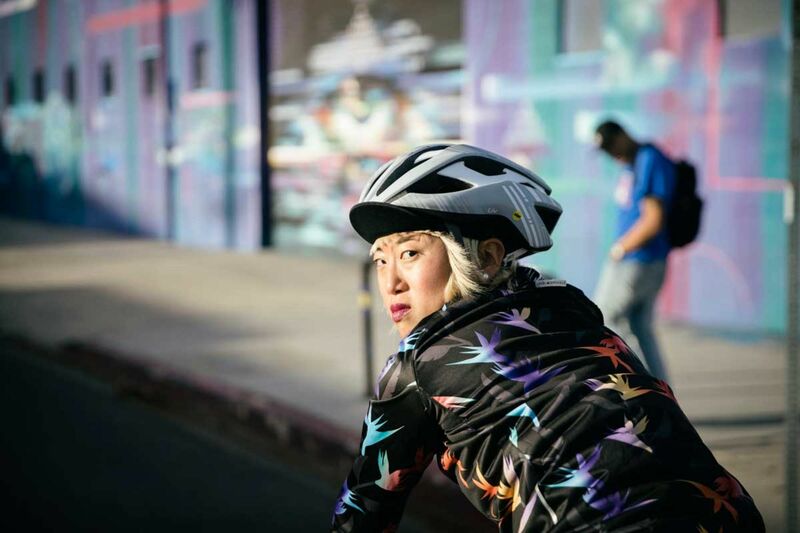 Don’t settle for less than the best. 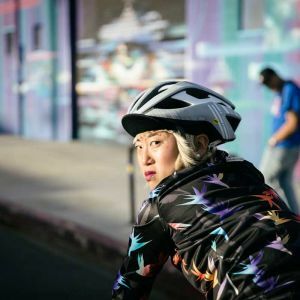 Rev’s attractive design, effective ventilation and cutting edge technologies make it the proven choice for performance-minded female road riders. 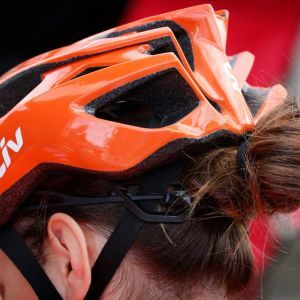 Ditch the drip with highly evaporative and bacteria-inhibiting helmet padding, your best kept secret on long summer road climbs.